U2 will mark the 30th anniversary of “The Joshua Tree” by playing the album in its entirety for the first time on a 2017 tour of stadiums across North America and Europe. 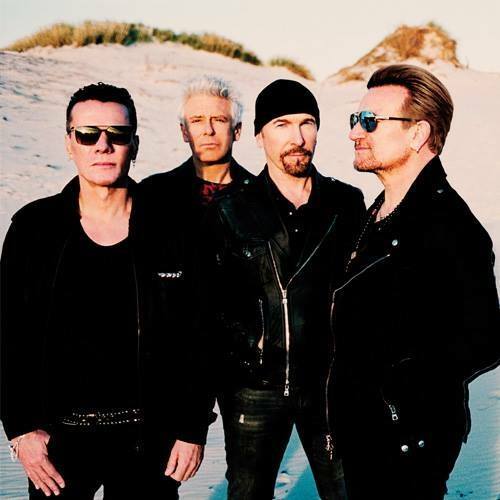 The Irish band’s fifth album, “The Joshua Tree” spawned three hit singles (“With Or Without You”, “I Still Haven’t Found What I’m Looking For” and “Where The Streets Have No Name”) on its way to selling more than 25 million copies worldwide, including 10 million in the U.S. alone. A two-month run across North America will begin in Vancouver, BC on May 12 and include U2’s first ever US festival headline appearance at the Bonnaroo Music & Arts Festival in June. Mumford & Sons, The Lumineers and One Republic will open select dates. The band will hit Europe in July with Noel Gallagher’s High Flying Birds as special guests. A presale for U2.com subscribers runs January 11 at 9am through January 13 at 5pm local times. General public tickets will go on sale Monday, January 16 in Ireland, the UK and Europe and on Tuesday, January 17 in the US and Canada.